When your house is infested with mice, everything changes. 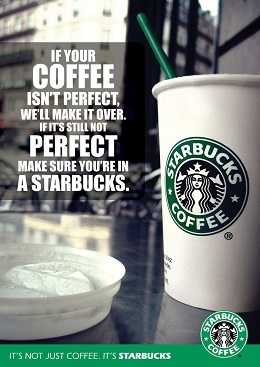 You will change the way you store your food, the way you spend time in the living room, and even the way you sleep. This is because of the notoriety of these tiny rodents. They will give you no peace and will cause a lot of damage. The worst cases are when they contaminate your food, make holes on your fabrics, and drop their liter all over your house. The first instinct may be to call a pest control company, but the experts suggest otherwise. Indeed, you can get rid of mice without having to go through the complicated processes. Did you know that if you find the perfect trap, you can easily control these invaders? The following are the important factors that you should never overlook when choosing a mouse trap. 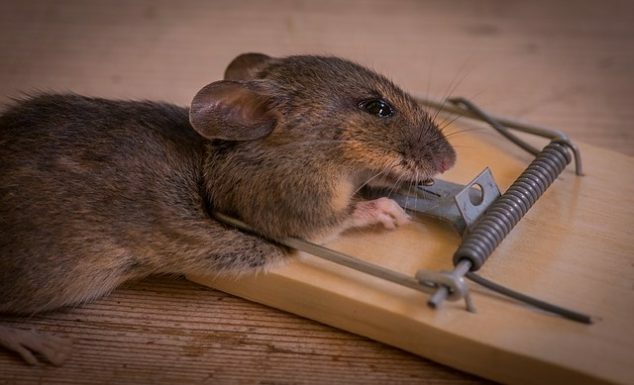 Knowing where to place a trap is the first step towards trapping mice. Most of the time, you will be required to place them at the point where the mouse enters your house. This way, you are sure that they will step over the trap before going anywhere else. However, not every trap works that way. You will notice that some of them have to be placed where the mice feed or like to play. There also are those that may even be placed outside your house. Because of this, you need to know exactly where you are supposed to place it so as to be sure of catching that mouse. No mouse will walk to a trap without being made to do so. One of the things that make mice come to your house is because they are looking for food. Maybe, they like feeding on the leftovers in your kitchen, or the grains that you have stored in your house. Some of them just find some perfect place to play around, especially when you are asleep or out of the house. Because of this, it is good to know how to lure them into the trap. 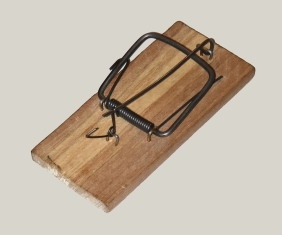 You may have to place the food inside the trap for them to walk in, or just sprinkle it along the way so that the trap will pounce on them when they pass by. 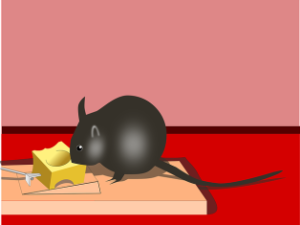 One of the challenges that most people go through when using mouse traps is that mice can be very tricky. After a few days, they will know how to identify a trap and avoid it. They, therefore, will come to your house, eat all the baits, play around and leave without stepping on these traps. However, you can still catch them if you find a trap that is difficult for them to identify.